The nation's only fire service membership network dedicated to promoting and advancing the realistic training needs of today's firefighters. FDTN's 2019 Calendar is here! FDTN's 2019 calendar is now available…and registration is open! Classes fill quickly so register early! Real fireground skills under Real fireground conditions. Learning the Job by Doing the Job -- It's the FDTN way! 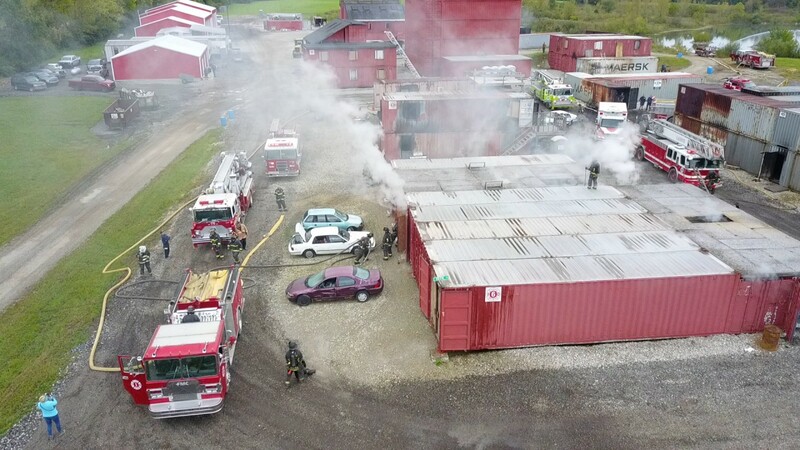 FDTN's FIRE COMBAT 2018 Real fireground skills under Real fireground conditions. Learning the Job by Doing the Job -- It's the FDTN way! Click here for more details! Timeless training resolutions…click to download a printable version. If you believe that training is the key to saving firefighter's lives then membership in the Fire Department Training Network is for you! Become a member of the fire service’s #1 training advocate and the only organization devoted to advancing the realistic training needs of today’s firefighters.